At Eight, we’ve always believed that technology and science go hand in hand. It’s why we’ve worked with researchers and clinicians since the beginning to develop the bed of the future. Today, we are doubling down on the commitment to scientific involvement in our company and product development with the announcement of a formal Scientific Advisory Board (SAB). 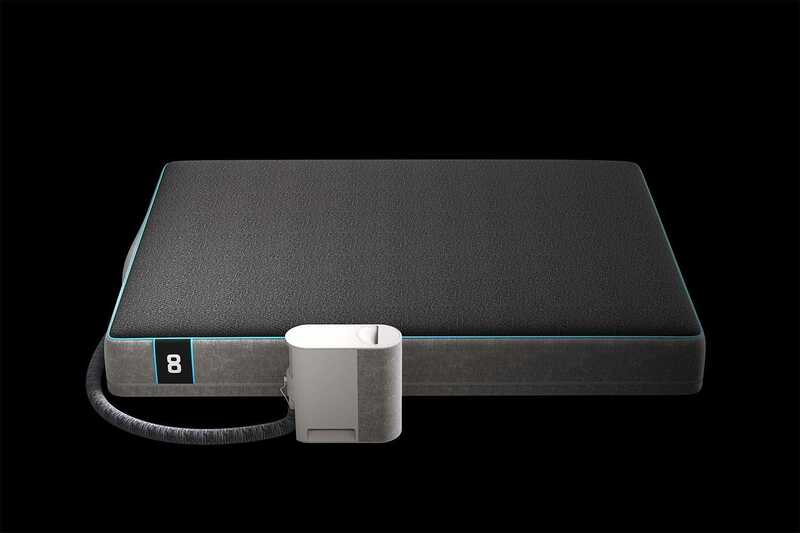 We’re thrilled to include on the board some of the country’s leading sleep research experts from Harvard, Stanford, Mount Sinai, Yale and University of Pennsylvania. Robert Stickgold, PhD: Dr. Strickhold is an Associate Professor of Psychiatry at Harvard Medical School and Director at the Center for Sleep and Cognition. His research seeks to describe the nature of cognition during sleep. Craig Heller, PhD: Dr. Heller is a Professor of Biology at Stanford, where his research has focused on the neurobiology of sleep, circadian rhythms and human exercise physiology. Philip Gehrman, PhD: Dr. Gehrman is an assistant professor in the Department of Psychiatry at the University of Pennsylvania’s Perelman School of Medicine. He has used clinical research to study cognitive behavioral intervention for sleep disorders. Brian B. Koo, MD: Dr. Koo is the director of the Yale Center for Restless Legs Syndrome and is interested in the intersection between neurology and sleep medicine. We welcome the new board members who join Dr. David Rapoport, MD, Professor of Medicine, Pulmonary, Critical Care and Sleep Medicine at Mount Sinai, who has advised Eight since 2014. The SAB will serve as strategic partners and advisors as we intensify our focus on research endeavors, including both formal lab studies of our technology and analysis of more than 200 B+ sleep data points we’ve collected to date. Through the expansion of our SAB, we’re forging a clearer path to produce new research that will lead to development, changes and disruption to the way sleep research is done and take us further along our journey to delivering sleep enhancement. We look forward to sharing more in the coming weeks about upcoming research and scientific programs being developed by Eight in conjunction with top universities and sleep clinics around the country.